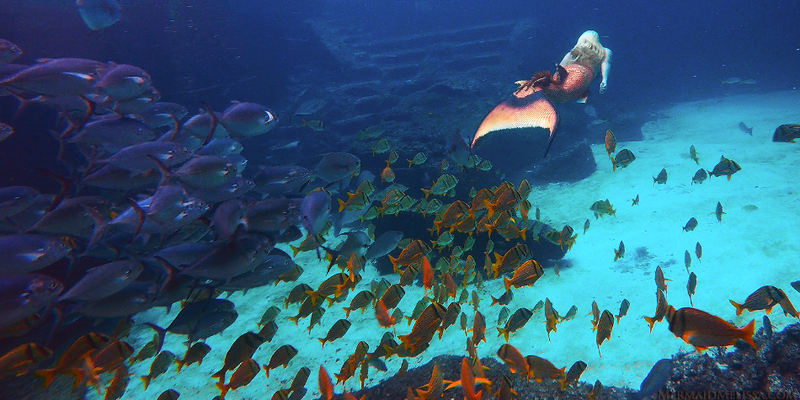 A unique perspective underneath a tank looking up at Mermaid Melissa. 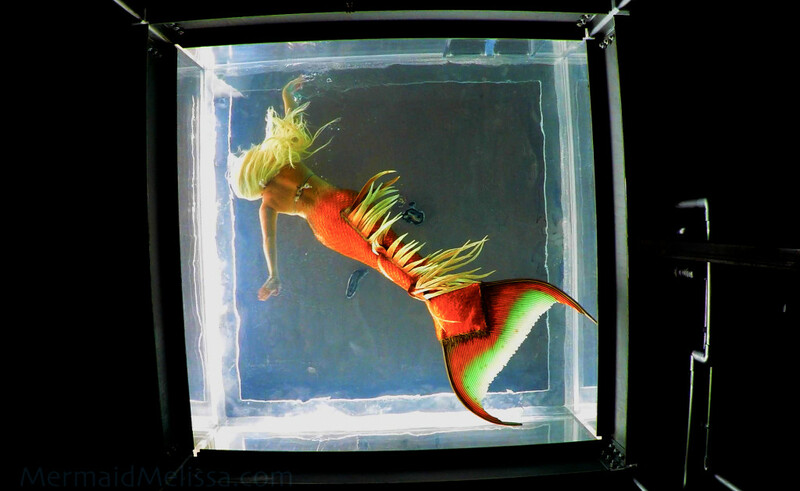 The video has a very mermaid dreamy feel to it that reminds us of the Matrix because of it’s upward viewing window to see a mermaid on display. 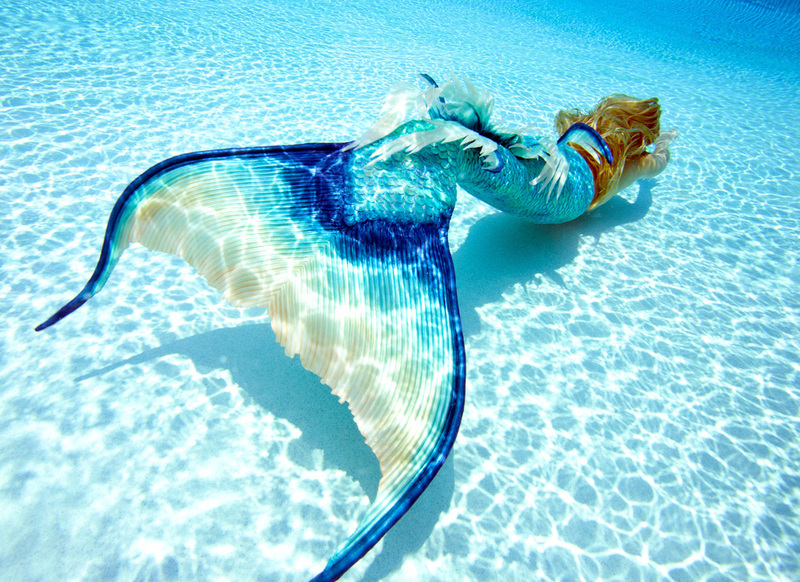 Much like a music video, the footage highlights the height of the aquarium and the beauty of a mermaid swimming in it.